This Earth Day, which falls on April 22, users can net a special in-app award by finishing any workout lasting 30 minutes or more. 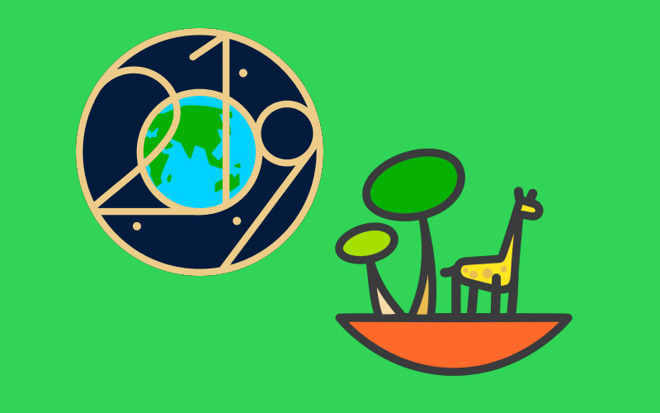 Unlike certain regional challenges, the Earth Day Challenge will be available to Apple Watch owners worldwide. Apple has not yet announced the event, but users will be notified of the challenge a day prior with an alert inviting them to participate. Details of the 2019 Earth Day Challenge were discovered on Tuesday and shared in a tweet from Kyle Seth Gray. Counting 2019, Apple will have run an Earth Day Challenge three years in a row. Apple often celebrates major events and holidays with special Apple Watch activity challenges, for example International Women's Day and Heart Month. Virtual awards gained by participating and completing Apple's motivational prodding are stored in the Activity app and can be shared via social media. There are also stickers that can be used in iMessage and FaceTime.